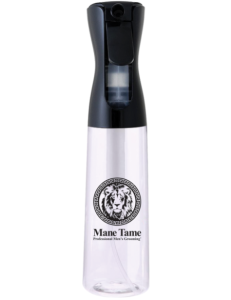 Ergonomic design allows for easy use with less hand fatigue compared to standard trigger sprayers. 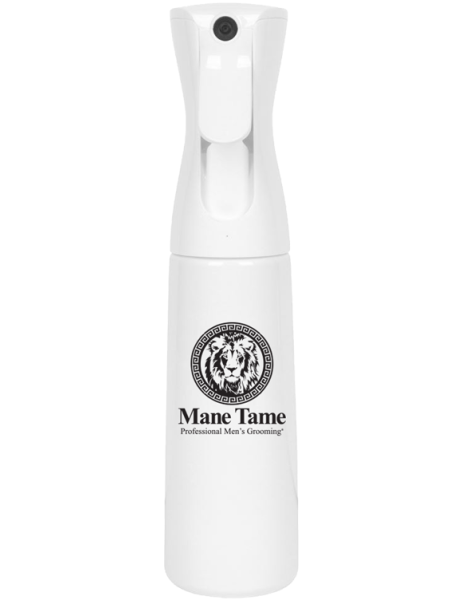 © 2019 Mane Tame Professional Men's Grooming®. All Rights Reserved.